Antonio Conte has been spotted in attendance at Craven Cottage for Fulham’s clash with Tottenham Hotspur this afternoon. Welcome back, Antonio! Antonio Conte must have had a grin on his face as he saw Chelsea lose to Arsenal at the Emirates yesterday. Being battered by the Gunners proved to be a turning point in his time at the club, could it be in his compatriot’s, too? We certainly hope that it will be. Conte will be remembered fondly by Chelsea fans. Perhaps only further down the line will we be able to look back and appreciate what a smashing job he did. To win the title with the squad he had at his disposal was something truly remarkable. 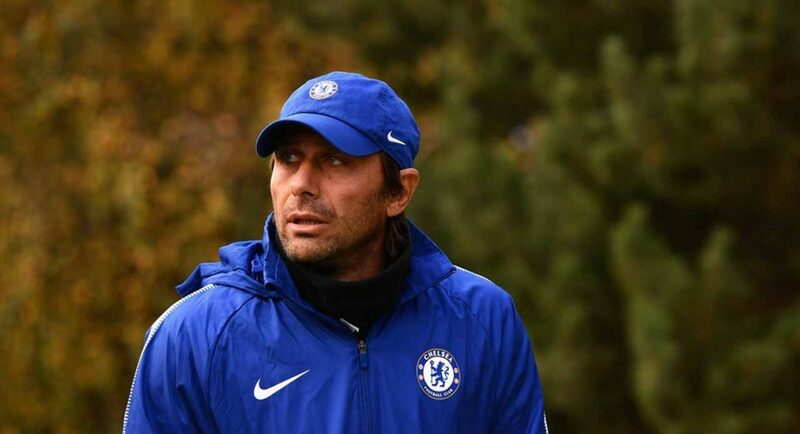 There’s been talk of Conte being in dispute with the club over his severance package, even this far on from his dismissal, but he clearly doesn’t feel the need to avoid West London in fear of bumping into Bruce Buck or Marina Granovskaia in the street. As Tottenham paid their first visit to Craven Cottage since Fulham were promoted back to the big time, Conte took it as an opportunity to satisfy his desire to watch his beloved game. He was spotted high up in the stands by the TV cameras. We see you, Antonio!